Queen of the Clan: Awesome Endorsement! Our editor sent us the following endorsement for (dis)Abilities and the Gospel from Lloyd Kinnison, a professort at the Texas Woman's University. It was so awesome, I had to share! 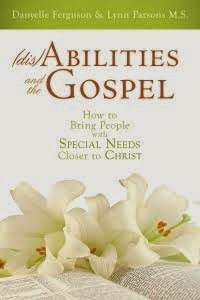 My journey with (dis)Abilities and the Gospel began during a conversation with Lynn Parsons. At that time she was enrolled in a graduate special education class under my direction. I asked the students if they were aware of any professional books written to the topic of teaching religion to students with special needs. I was not interested in a specific protestant denomination’s orientation, but ways to teach special needs children about God and His Son. To my surprise, Lynn indicated she and a friend were in the process of writing a book for parents on that topic. I had to wait one year to preview their efforts. This book was worth the wait! In my opinion, (dis)Abilities and the Gospel is a resource that may be read, reread, and used many times and still offer the reader new ideas and suggestions for teaching religious content to children with disabilities. The readers of this book will find it is a living document to help parents and religion teachers gain an understanding of the challenges and rewards brought by a child or adult with special needs to a church or congregation. 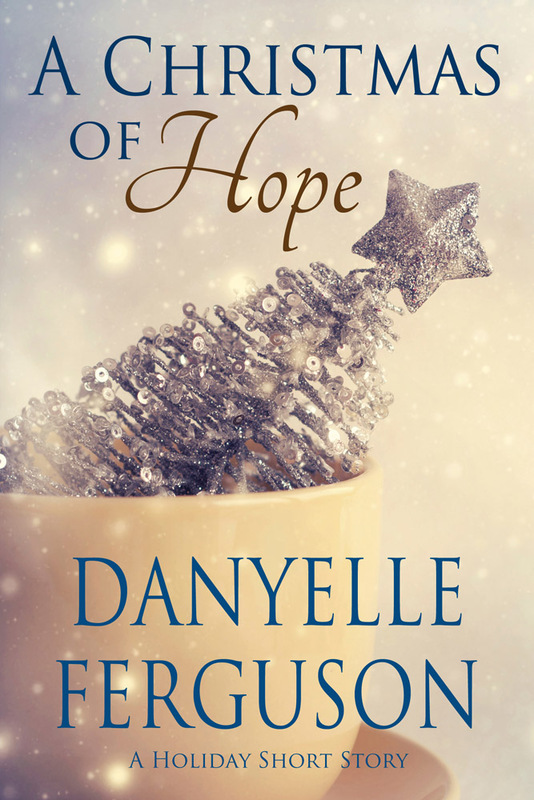 Danyelle Ferguson and Lynn Parsons have brought their experiences as parents and as educators to assist those responsible for bringing religion to the lives of children who learn differently and whose behavior may not fit the norm or conform to adult comfort level. The authors have beautifully woven the frustrations that have been experienced into an action-living plan to help the children with special needs. The organization of the chapters permits the reader to select a specific topic, obtain suggestions and move forward without reading each proceeding chapter. The authors provide the readers with specific suggestions which may meet the needs of the child in one setting or at different ages. 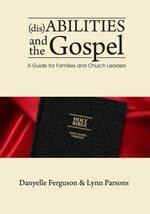 Finally, the authors have included a much needed section related to adults with disabilities and the very unique challenges this population face daily and the challenges these individuals bring to our religious teachers and leaders. Our society is forgiving of children, but slow to give the same forgiveness to adults who have the same challenges as children. My vision is that the information provided in (dis)Abilities and the Gospel will be of value to a wide population of religious formation teachers. This book is needed to assist teachers of religion and our religious leaders to help children and adults with disabilities be included in our churches, as well as society in general. That is awesome Danyelle! I can't wait to read it. Great endorsement. I'm not a bit surprised that Professor Kinnison has endorsed your book. I am sure it will reach a broad market and be a blessing to many! Danyelle, That was a great endorsement. I hope it gets a lot of exposure because I think it will be a blessing in many lives. I look forward to seeing you and John at the conference this weekend. Have a nice trip. How exciting for you. Congratulations. I am not sure there is much that is more exciting than a glowing endorsement. House Made Out of Bricks . . . Lego Bricks! Autism Speaks Gift Card Winner! Autism Awareness Month & Giveaways!